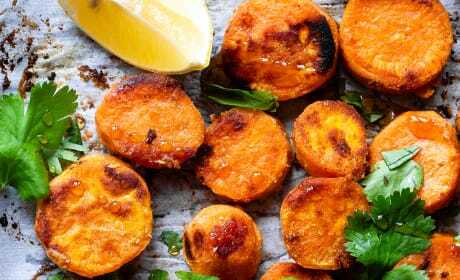 Roasted Tahini Maple Sweet Potatoes are incredibly moreish. That's a British word that means they're addicting and you'll just want more and more! 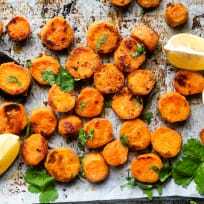 Roasted Tahini Maple Sweet Potatoes are sweet and savory with just the right amount of each to make a delicious side dish you'll want over and over again. 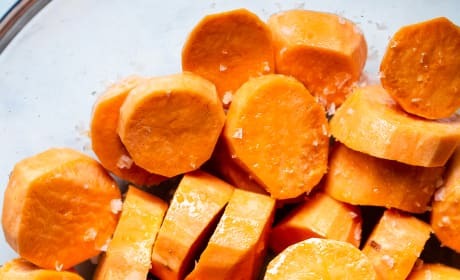 Serve them with roasted chicken for a complete meal! 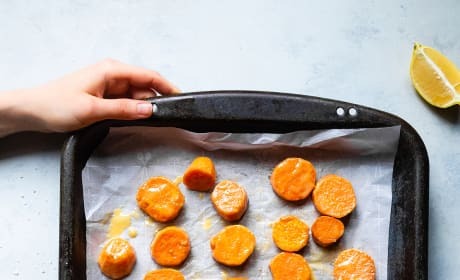 Roasted Tahini Maple Sweet Potatoes are good enough to make a meal on their own, but as a side dish they're wonderful. 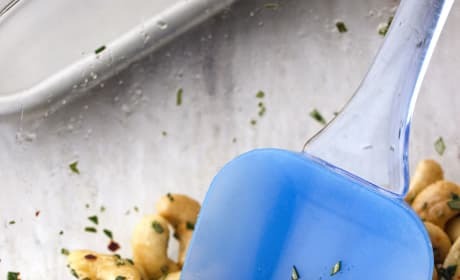 Throw them into a warm salad, you'll love it! 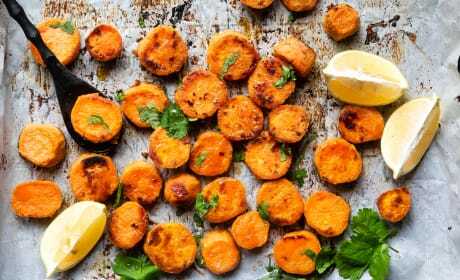 Roasted Tahini Maple Sweet Potatoes go alongside a great roast dinner or a warm salad with tabouleh or couscous. Dinner's gonna be delish! 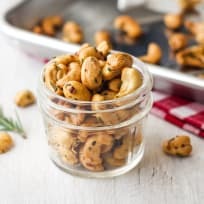 These Rosemary Cashews are a great little gift to whip up for teachers and friends. A little maple and red chili flakes make them irresistible. 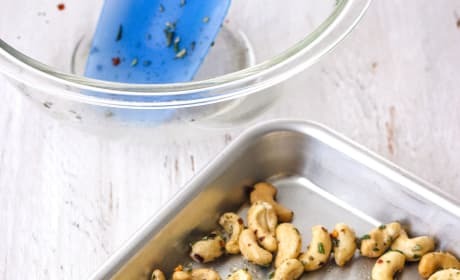 Rosemary Cashews with a cocktail at the end of the day? There's not much better in life, friends. 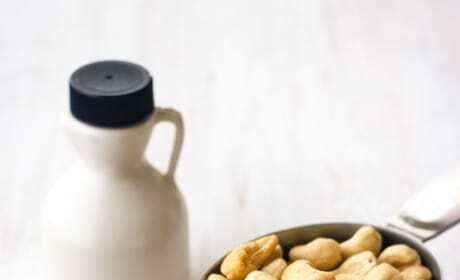 Rosemary Cashews go perfectly with a glass of wine at the end of the day. 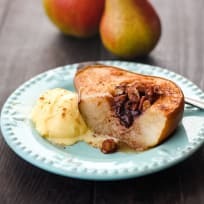 A wonderful nibble while you make dinner! 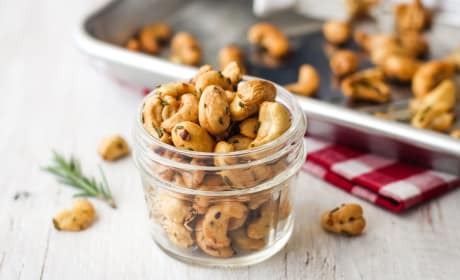 Rosemary Cashews are a fantastic nibble to put out at a party. They also roast up quick and easy for homemade hostess gifts. 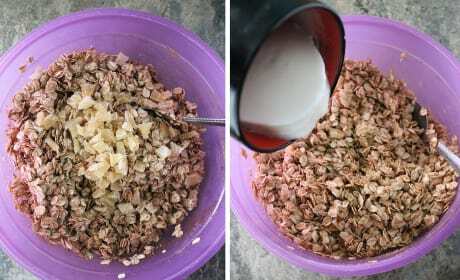 Ginger Granola Breakfast Cookies are a wonderful way to start the day. 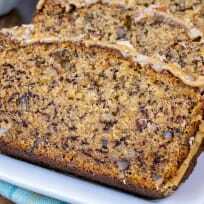 Oats, ginger, and plenty of cozy spices make 'em awesome. 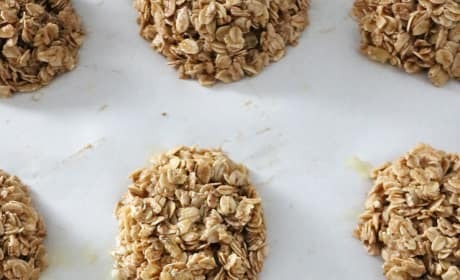 Ginger Granola Breakfast Cookies are the perfect grab-and-go meal. Bake 'em up to eat through the week. 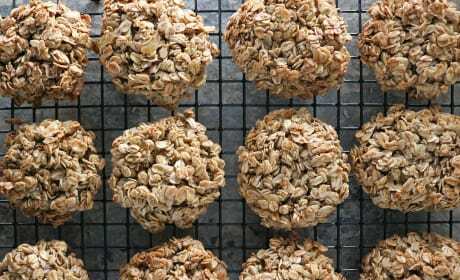 Ginger Granola Breakfast Cookies full of ginger and warm spices. Breakfast on the go never looked so good. 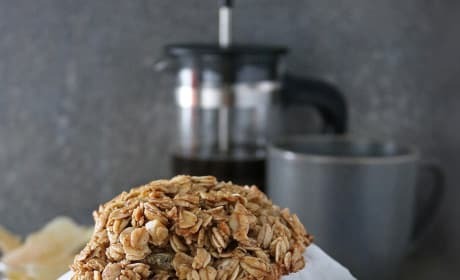 Ginger Granola Breakfast Cookies are delectably full of warm, cozy spices. Bake them up today!